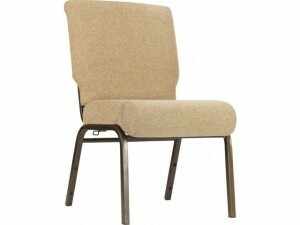 Featured Furniture > Church Chairs & Seating > Church Chairs > Our SS-7701 Church Chair in AW-101 Mixed Tan Fabric on Sale! Our SS-7701 Church Chair in AW-101 Mixed Tan Fabric on Sale! Our SS-7701 Church Chair with AW-101 Mixed Tan Fabric and a matching Antique Brown Frame Finish has become one of our most attractive and popular worship chairs. And for a limited time, we’re discounting quantities of 100 chairs or more by applying 500 quantity pricing. In addition, we’re offering free fabric card pockets on this quality chair as a FREE upgrade. Comfortek SS7701 in Mixed Tan on Sale! SPECIAL $35.90 SALE ON SS-7701 CHURCH CHAIRS! 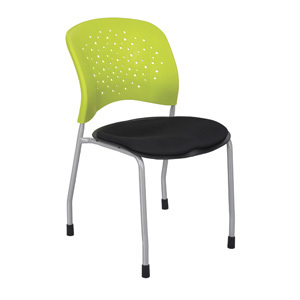 The 4022 Reve Guest Chair Produced by Safco Products! 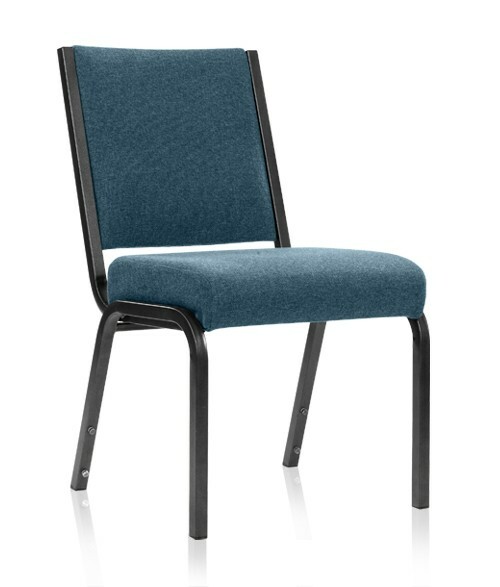 Used Church Chairs – Cheap Comfortek 661 Church Chairs! — SOLD OUT! 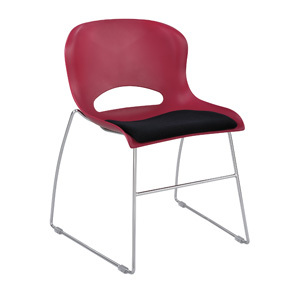 Wink 4280 Stack Chairs from Safco at Unbeatable Prices!